Okay, so I know it’s a bit odd to call Legos lovely, but to me they are! The experience of “doing” the whole Lego thing is an absolutely, positively, lovely experience. Not only can it be considered play time, but it’s time in which your brain is challenged, your focus is put to the test, your creative juices start flowing and you become an engineer, architect and artist all in one. Let’s face it – it’s super cool to build with Legos! And, of course, building Lego creations is something I cherish doing with my kids. We play music or put on a movie and dive into a world of discovery as we engineer our creations. Fortunately, both my boy and my girl love to play with Legos. I don’t think I’ll ever grow out of loving them. I sure hope my children continue to be inspired and excited by them as they grow up, because I love the creative process of Legos. There’s not a negative thing about them – except maybe when you accidentally step on them! Or how the price racks up! But if you’re like me, you hold out for big sales, utilize coupons and scour places like Craigslist to get the most for your money. When I was younger I went through a phase in which I wanted to be an astronaut when I grew up. Oh yea, I even went to Space Academy when I was in middle school. Upon attending the week-long camp though, I promptly discovered that math and science were not my strong suit and that I much preferred to “act” like an astronaut rather than try to become a real one! (I’ll save that story for another blog entry!) But I will always have a fascination with astronauts and all things that have to do with space. So recently, when my kids and I hit up a big sale on Legos, I was drawn to the Space Shuttle. 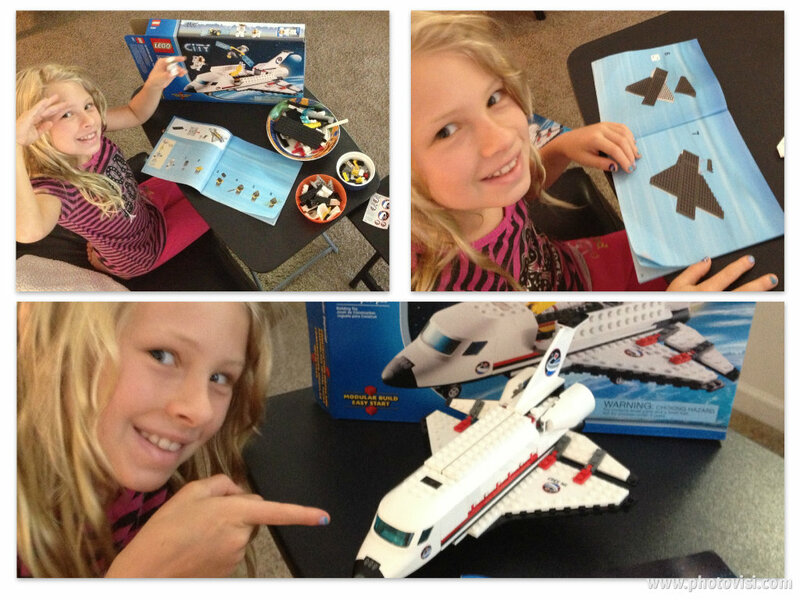 My girl, Mina, and I engineered the Lego Space Shuttle which had 65 pages of instructions to follow! And it wasn’t even one of the mac-daddy Lego creation options. You really do feel like a puzzle maker/scientist/architect/engineer while putting these Lego creations together. No wonder it’s such a sense of accomplishment to complete the task and view this hand-crafted master creation. 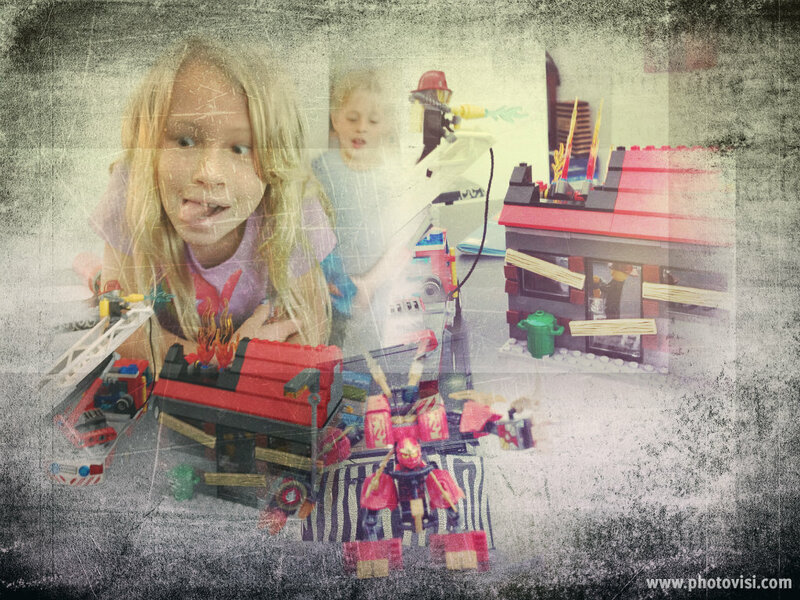 In sharing my fascination and adoration of this engaging, super fun activity to do with your kids, your friends or even alone, I was inspired to do a little research on the history of Legos and the educational benefits. You guys, this Lego thing really is fantastic. In January of 1958, a patent was filed that would change kids’ lives and family floors forever. 1958 is the year the Lego brick was born. Since then, over 400 billion Lego elements have been made (62 bricks for every person on the planet! ), and approximately seven Lego sets are sold each second. Each second, ya’ll! Now that’s impressive! The cool thing is that today’s bricks still have the same physical design and can interlock with the bricks made 50 years ago. And they’re still just as popular among kids and adults alike. The Lego is now over 50 years old and is still rockin’ kids’ worlds. How appropriate is that!? “Play well.” I love it and I can certainly agree that Legos inspire others to play well. Combining fun and learning, Legos are a truly undeniable teaching tool that develop fine motor skills, patterning practice, problem solving, teamwork, three-dimensional thinking – which they say is a precursor to physics! – and my favorite, creativity and imagination. I’m telling ya, you just can’t lose with Legos! This entry was posted in Activities, Children, Shannon Boatwright and tagged Columbia, columbia sc, every woman blog, Famously Hot, hospital blog, kids, Lego, Legos, Lexington, lexington medical center., lexington sc, Lexington Women, lmc, LMC every woman blogger, Midlands, Midlands Women, shannon shull, South Carolina, South Carolina Women, Toys, Women, women's blog, women's hospital blog by Kate Gillmer. Bookmark the permalink. What a great article ! I actually have three lego creations that the children built a while back that i like to leave on my living room table! thanks for the reminder that even as cool as Minecraft is, it’s no substitute for hands-on creations!! Long live legos ! Woo Hoo! Yes indeed! 😉 Big smiles to that! 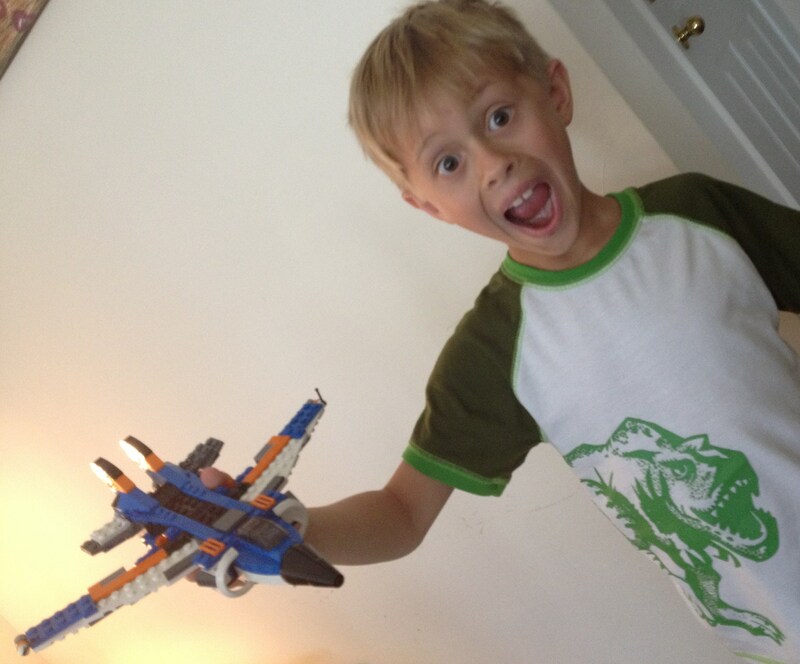 Garrett would spend hours playing with Legos when he was Mina and Sawyer’s ages. I enjoyed building things with them as well! 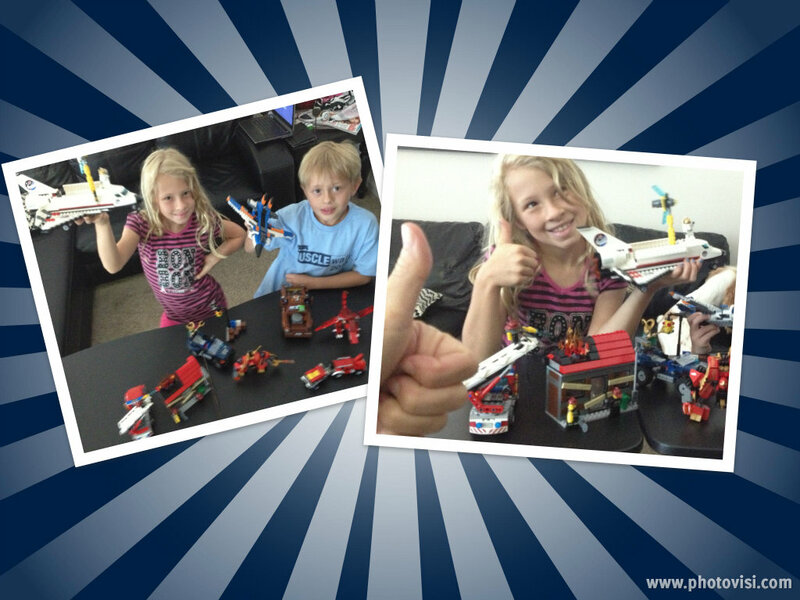 Great article – glad you’ll are enjoying the world of Legos! Thank you! Yep these lego things are cool for sure and will probably be a favorite for many more years and years to come! Great read! Not only a fun and creative invention, but educational. You know something is great when adults and kids can share the enthusiasm!! My brother and I grew up on Legos! I should have taken up Legos again when I was undergoing my chemotherapy treatments as I had hours of time that I could have created a Lego treasure 🙂 Wonderful post Shannon and thanks for sharing! Hey Katie! Great idea – maybe we could suggest Lego stations for the chemo rooms to help keep the patients engaged in something creative. 😉 Or Lego creations that the patients could all keep adding to.